A colleague of mine had an issue with one of his datasources. The issue wasn't the point, it was how he had created the datasource that was inspiring. He actually created his CSV files outside of WFA and then in his datasource just copied them in. Nothing prevents you from collecting data any way you want, outside of WFA, using Python, C#, Ruby, ... Create nice CSV files in a specific folder somewhere. And then use a generic datasource (in perl or powershell, and you could still use my template) that simply imports those CSV files and converts them to the more complex WFA csv-file-type. 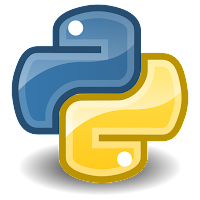 Use the below method and start using Python in WFA for Data Sources, Commands.